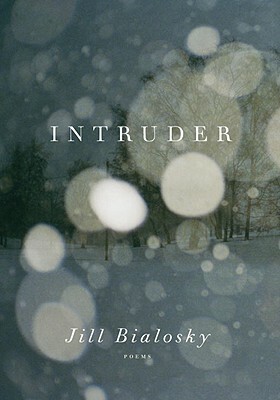 From acclaimed poet Jill Bialosky: a haunting series of poems about the dangers of eros and the creation of art, “as intense and perfectly noted as violin concertos” (Booklist). Jill Bialosky is the author of the poetry collections The End of Desire and Subterranean, and her poems appear regularly in journals such as The Paris Review, The American Poetry Review, The Lyric, and Open City. Bialosky is an editor at W. W. Norton and lives in New York City with her husband and son.